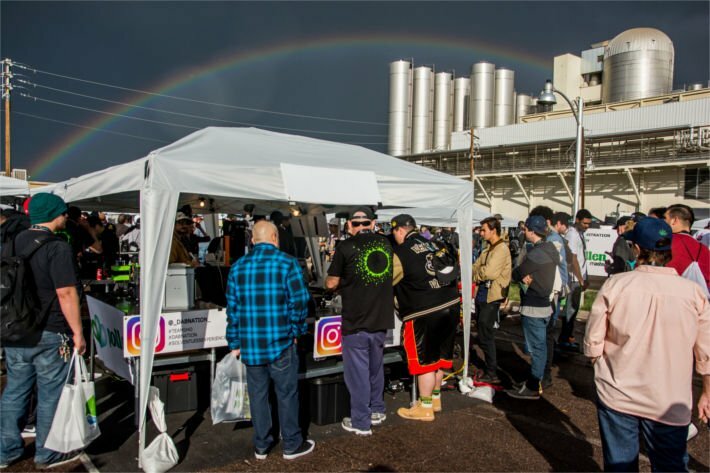 Let me first THANK everyone that came out to the 2nd Annual Errl Cup Arizona Cannabis Event 2017. The turn out was amazing, the vendors where great and despite the rain we had a great overall time. 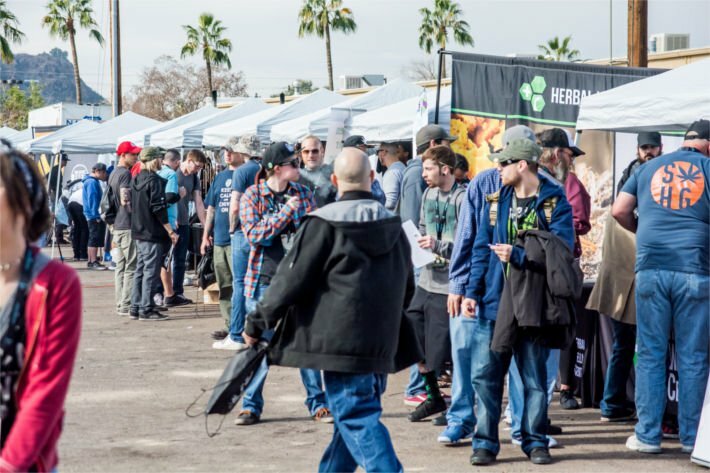 With over 53 Vendors at the 2nd Annual Errl Cup, we had 73 Vendor booths, and 96 total booths. 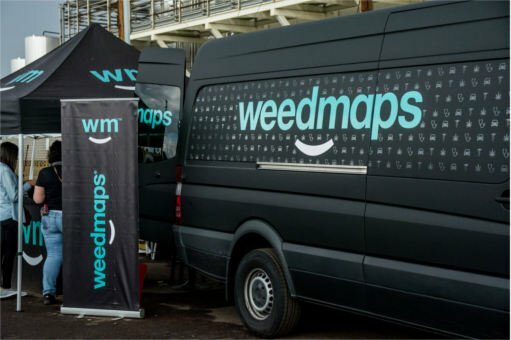 Thanks to Weedmaps for being our Top Sponsor and for all there support. They were invaluable to having the 2nd Annual Errl Cup and look forward to working with them in the future on other events. 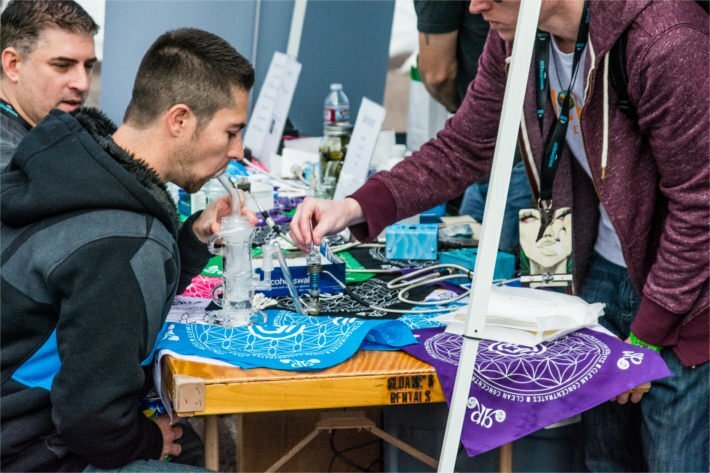 Our clean medicine partner, Rosin Tech Products is a key to any event that Errl Cup puts on. 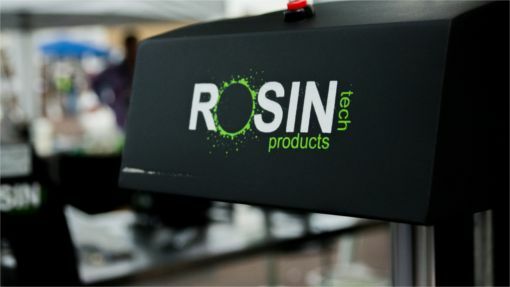 Since our first event with Rosin Tech Products, they have given to our event and to patients time and time again. 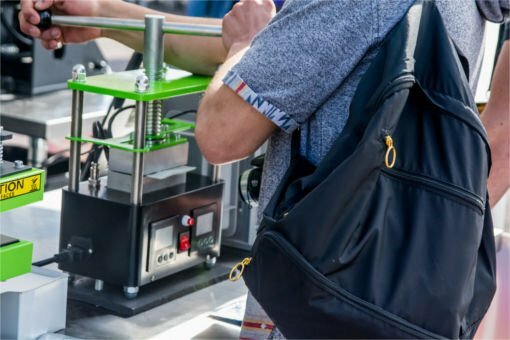 We were surprised to find out they wanted to give away 3 Rosin Tech Products Gold Series Manual Twist Rosin Tech Heat Press, a $500.00 value to our winner of each flower category in the Patient Class. We were amazed. 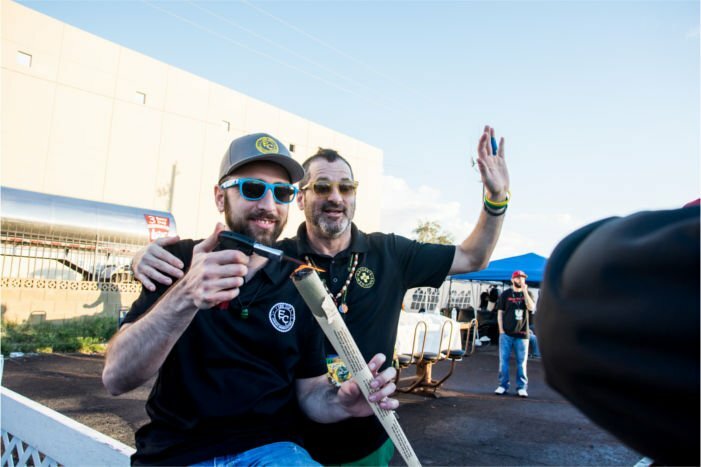 Thank You for your continued support of our Errl Cup Events and to the support and commitment you show our Patients in Arizona. Our V,.I.P. Sponsor Natures Medicine has been an advocate for clean medicine since we started the Errl Cup. The dedication to the patients has been outstanding and has shown in their medication and their customer service. There staff has invaluable for all they did for us on their V.I.P. Booth. As they do with everything they do for patients. Thanks again Natures Medicine. 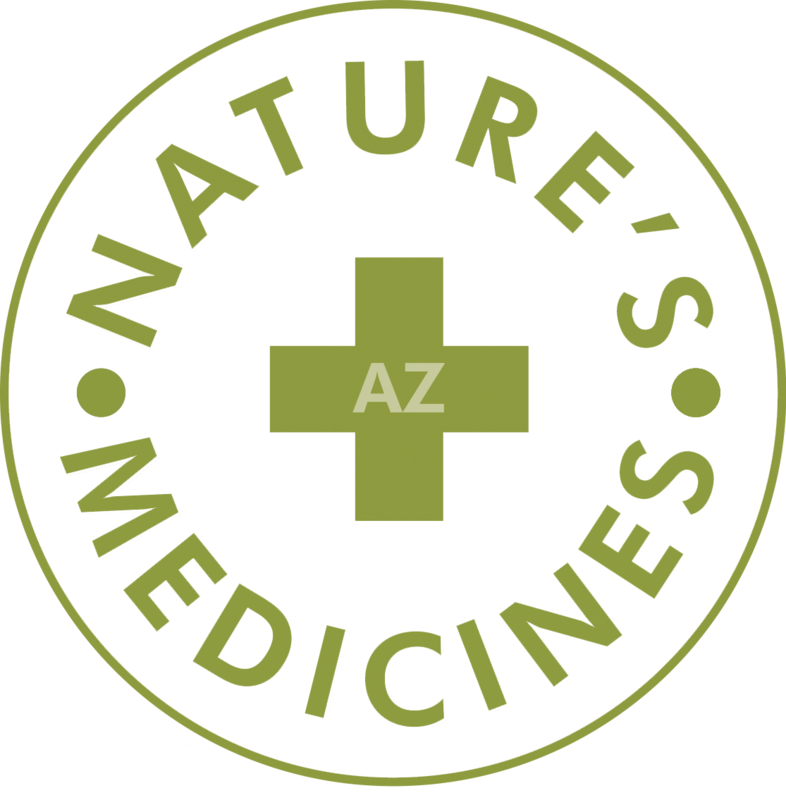 A Special Thanks to Yavapai Dispensaries for always giving out free medication to patients at all our events. They have been a great partner and have continually provided support to our event. Medication to the Patients and Education to All. 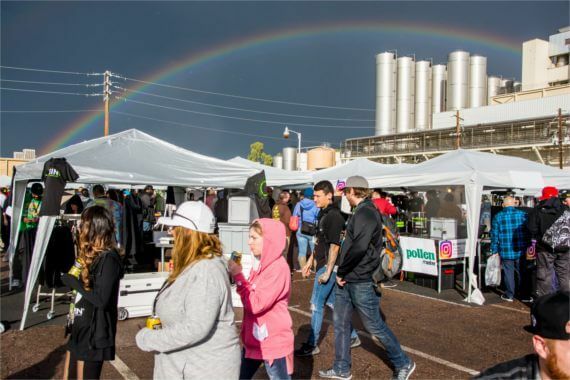 Every event that we have held, Yavapai has been there and has taken care of patients with Free Medication every event. We appreciate our partnership with Yavapai Dispensary. 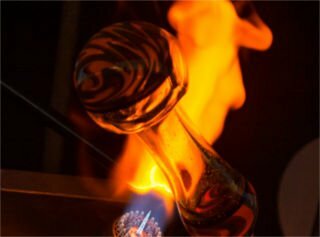 Thanks to Juan Travolta Glass and Hensley Artglass for doing our glass blowing demonstrations at the Errl Cup. We loved the demonstration and know the patients did to. Thanks for all your help on this event. 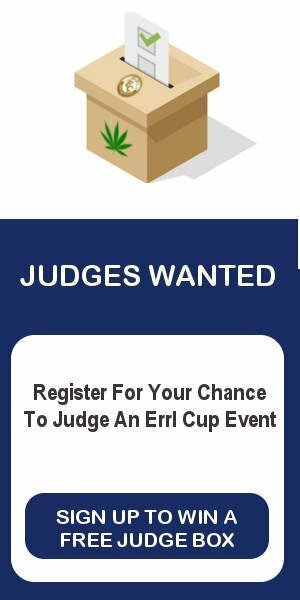 If you would like to be a Sponsor at our next Errl Cup event contact us and we will work together to make a sponsorship that is beneficial to your company and our event. 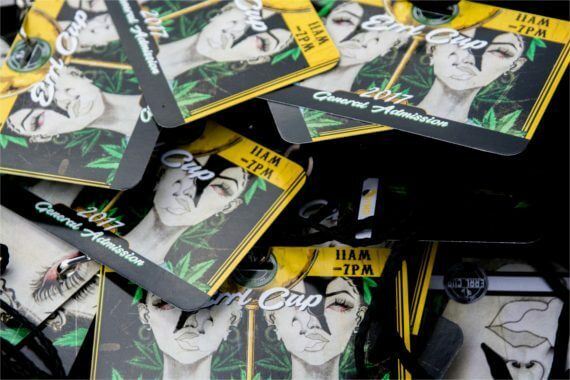 We would like to thank all the vendors that came out for the 2nd Annual Errl Cup our Cannabis Event 2017. 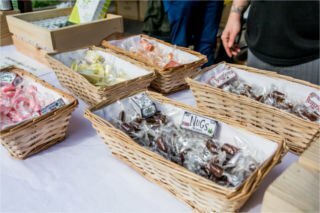 He is a rundown of the vendors we had at our event. With over 50 plus different vendors and several of them giving out free medication to the patients. We were very proud of the support our vendors showed the patients. 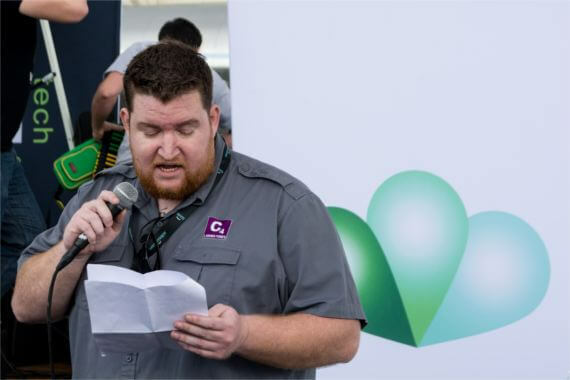 C4 Labs was our testing lab for this event and all events this year that we will be holding. C4 Labs is an advocate for patients and they strive for clean medicine. We our proud to be a C4 partner and thank them for all they do for our event. A special thank to Pre-Med of Tucson for handling all of our pesticide needs. We thank them for getting it done in a professional manner. Thanks for all your help Pre-Med. We have listed all the winners and results on a seperate page on our site. Please go check out all the 2017 Errl Cup Results. Thanks for everyone that enter to compete for the Errl Cup. A big thank you to the Patients of Arizona that have support our events. We appreciate your commitment to cannabis and for the right to have clean medicine. We work with you towards this goal and hope to see you at our next Errl Cup Event.